Openreach looks after the fibres, wires and cables that connect the country. So whether you’re making calls, video conferencing with clients, sharing files, downloading music, streaming movies, or indulging in a bit of online retail therapy – it’s most likely on their network. Openreach do not sell phone, broadband or TV services. Instead, they work on behalf of over 500 service providers (such as Sky, TalkTalk, Gamma, BT and Daisy) to maintain the local access network that covers 30 million customers, supports 300 million telephone calls and 350 million internet connections every day. With Ofcom pushing for Openreach to be a separate legal entity, it will hopefully enlighten the public perception of BT and what they can do in comparison to all other service providers. However, the reason that Ofcom are pushing for a split is to enable Openreach to act more independently from BT, therefore making decisions that will benefit the greater good of the entire telecoms industry. 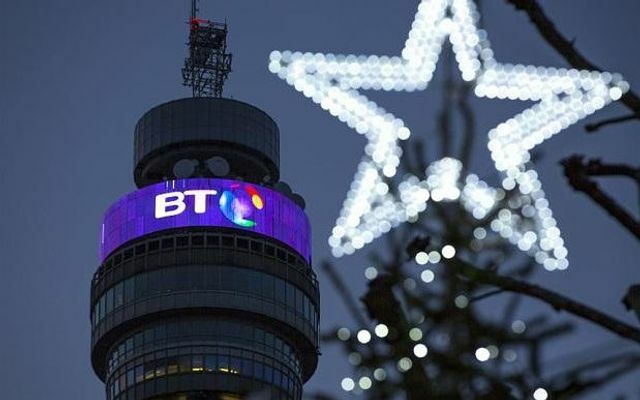 Openreach will become a "distinct company" within BT, with control of its £1.4bn cashflow and an independent board, as part of a package of reforms laid out by the telecoms regulator Ofcom.